Hi there. Pretty happy with my order - everything works and delivery was prompt. Will use you guys/gals again and will recommend you to my friends. Thanks! 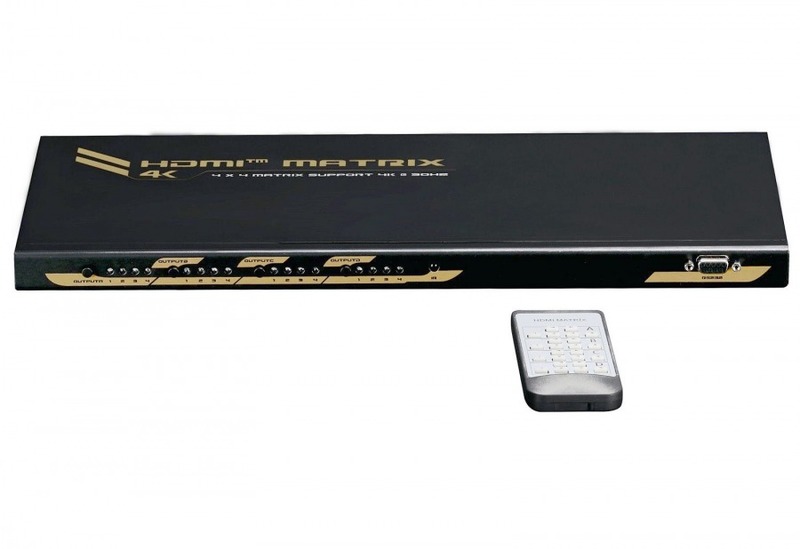 High-end Full HD 1080p True Matrix 4x4 HDMI Switch with Remote + FREE SHIPPING! 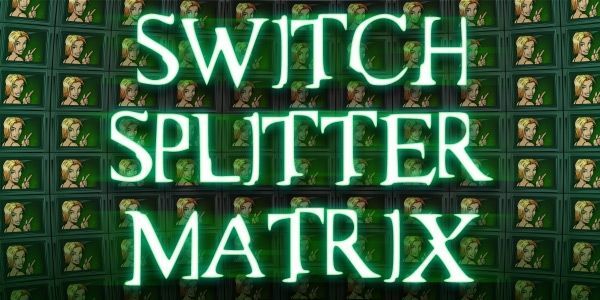 One Matrix Switch to rule them all! Send any of 4-Inputs, to 4-Displays! 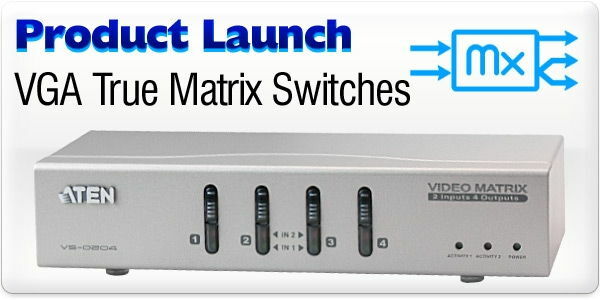 HDMI True Matrix Switching brings the ultimate in HDMI switching & splitting capabilities. Simultaneously switch and/or split up to four source devices out to four HD TVs at 1080p/60Hz. Total control of inputs and ouputs via the included remote, plus signal boosting support for long cable lengths. Great for commerical media rooms at pubs, clubs and retailers. This is a proper Full HD Routing 4x4 Matrix Switch. That’s four 1080p HDMI 1.3b inputs and four 1080p HDMI 1.3b outputs, with limitless switching and splitting capabilities across all eight ports. It was specifically designed to compete with switches priced in the thousands, it features intelligent switching that senses when new components are connected and automatically chooses the most appropriate connected output, with all switches and splits fully customisable via buttons on the unit, or the clever remote. Inside the robust metal casing are components fully compliant with HDMI 1.3b and HDCP 1.2, and capable of displaying multiple resolutions simultaneously up to 1080p. It also handles BOTH video and audio over the HDMI links, and can handle DVI-D connections via HDMI to DVI-D Cables or adapters for digital video transfer. Compatibility: This product has been tested in May 2016 to be compatible with FOXTEL IQ2 and the latest Apple TV (Gen 4). Please note that due to the size of the packaging for this item Express Delivery may not be available in some areas. This high quality unit has been a worthwhile addition to my home cinema. Seamlessly allowing the switching between devices, outputting them to either my HD TV or Projector as required. The unit itself is a quality finish, and can easily be integrated and controlled with smart remotes such as the Logitech Harmony. Each source can be easily sent to either or both of the connected displays, a feature which high end amplifiers typically do not allow for. Now I can output the cinema display to a HD TV in a separate room, or on a separate display, without having to purchase blu-ray players for both. I would highly recommend this product for those seeking to add that extra level of customisation to their home media setup. Answer: "255mm x 110mm x 25mm"
Answer: "Being a fully powered unit, we've seen 1080p 2D content go 20 metres from the Matrix on our basic range HDMI cables. For 3D content, we recommend Pro Series or better to ensure minimal signal loss over long distances. If you need to go even further, you can optionally make use of HDMI over Cat5 extenders to go up to 50 metres or so (again depending on the quality of the video content)." Answer: "The IR extender included with the Matrix is local only. It allows you to place the Matrix out of sight (ie: inside a cabinet) while running the IR 'eye' to a position where the remote control signals can be picked up. 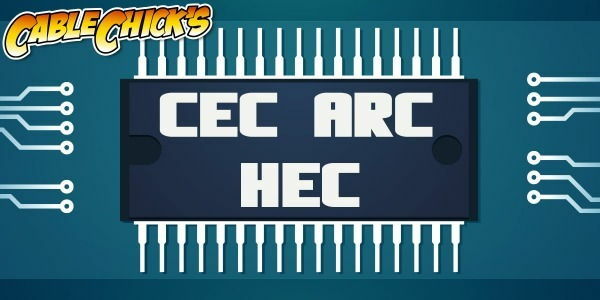 The HDMI extender kits do not carry IR commands, and have no way to pass them onto an IR receiver." 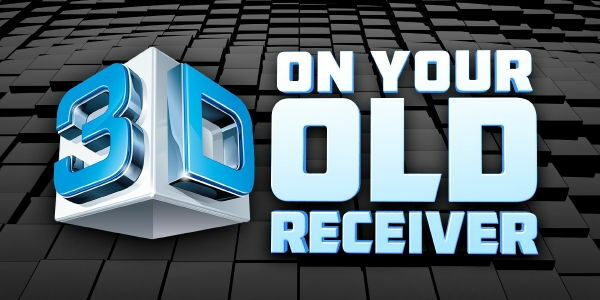 Answer: "This unit has not been independently tested by us with Foxtel IQ3, but we've heard promising things from our customers. Update Dec 2018: RS232 support is now provided on the included software disc."